What could cause a Blackberry phone to overheat? How do I know that my Blackberry’s battery is faulty? 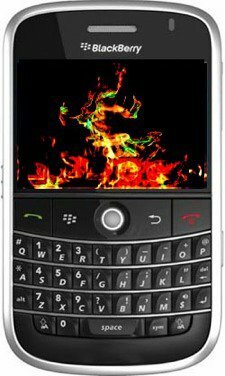 How do I fix an overheating Blackberry phone?